The Kiso Valley is found in the very centre of Japan winding through the southwestern part of Nagano Prefecture and into the eastern corner of Gifu Prefecture. Best known as one of the most aesthetically pleasing stretches of the Nakasendo route, the 60-kilometre long valley cuts through the Central Japanese Alps creating a strip of civilization, albeit relatively unpopulated, surrounded by snow-peaked mountains coated in cedar pine and cypress trees. 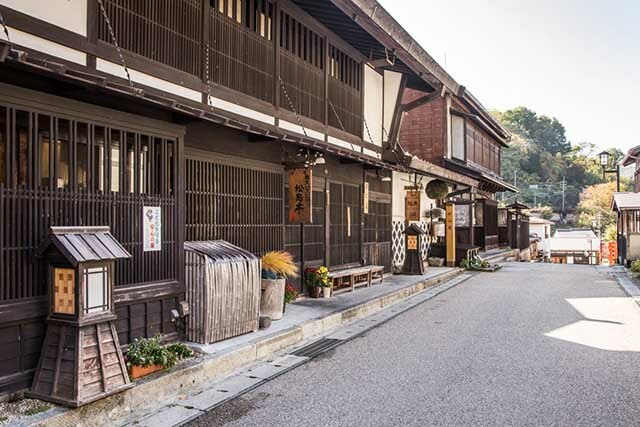 The several restored post towns scattered along the valley are one of the main draws to the area with their wooden Edo style buildings reminiscent of the 18th and 19th centuries when the route was in popular use. The first road allowing access to the Kiso Valley was built many centuries ago but wasn’t frequently travelled until the Edo period when it became part of the Nakasendo which ran all the way from Edo, or Tokyo as we know it today, to Kyoto. Checkpoints along the way were set up as a means of monitoring the travellers (there were strict rules about who could pass through), and in time these areas became known as post towns where people would stop overnight on their long journeys. 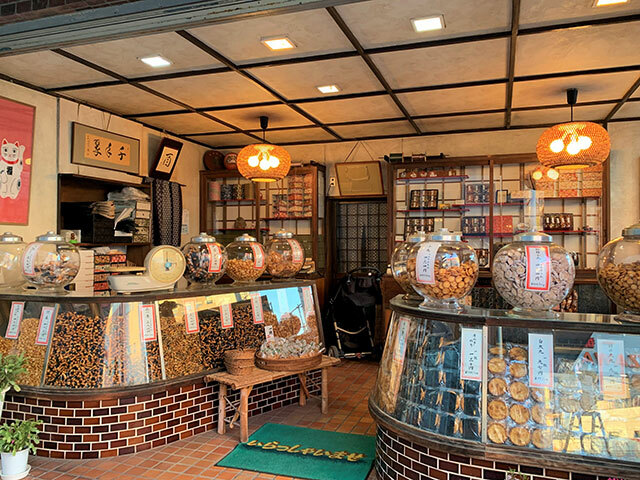 These days, the post towns that line the Kiso Valley offer a quaint melange of traditional ryokan along telephone wire-free streets with visitors’ shops and museums which are visited by both hikers attempting the Nakasendo and day-trippers alike. In no way limited to walking, the area can also be discovered by bike or via the Kiso River on a canoe or kayaking tour. 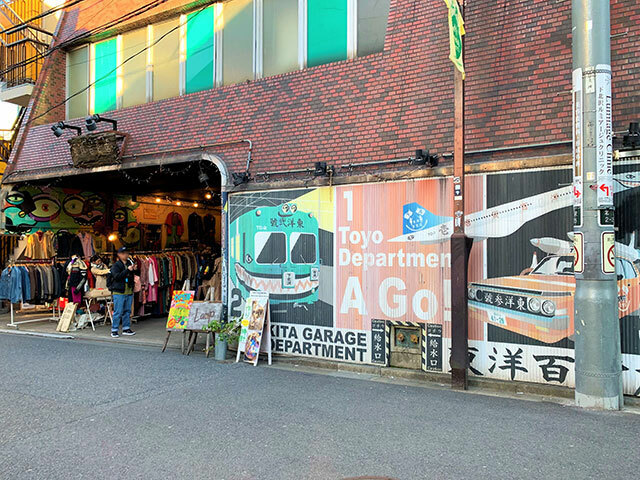 Thanks to the abundance of mountains in Nagano Prefecture, there are also plenty of opportunities to try out rock climbing and some snow sports. Kisofukushima Ski Area, Ontake 2240 Ski Area, and Fujimi Panorama Resort are just a few of the ski resorts within easy reach of the northern half of the Kiso Valley. Kiso-Fukushima Station is one of the main access points of the area found on the JR Shinano Line with the other towns accessed by local buses which run from town to town. Tsumago, Magome, Narai, and Ena are among the most visitor-friendly of the post towns which make good places to check out the local delicacies including Japanese chestnuts and goheimochi sticky rice cakes while the mino-yaki pottery and lacquerware in the area are must-buys for anyone looking for unique pieces to take home with them.